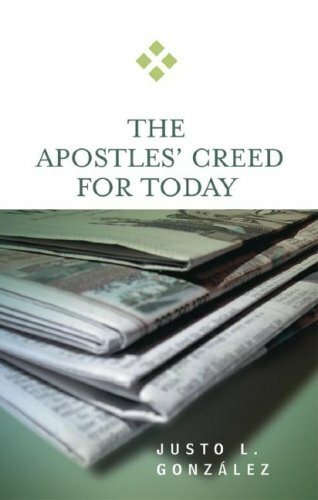 This volume in the popular For Today series, written by the highly respected theologian and author Justo Gonzalez, explains the familiar Apostles' Creed in easy, accessible language. Gonzalez explores not only what the Creed meant in the early centuries but also its ongoing importance and relevance for Christian faith and practice today. The For Today series was designed to provide reliable and accessible resources for the study and real life application of important biblical texts, theological documents, and Christian practices. The emphasis of the series is not only on the realization and appreciation of what these subjects have meant in the past, but also on their value in the present--"for today." Thought-provoking questions are included at the end of each chapter, making the books ideal for personal study and group use.